Kourtney Mary Kardashian, born April 18 1979, is an American businesswomen, socialite, model and reality television personality of Keeping Up With The Kardashians, Kourtney and Khole Take Miami, Kourtney and Kim Take New York and Kourtney and Khloe Take The Hamptons. She is the oldest child of Kris Jenner and defense attorney Robert Kardashian. Kourtney has three children with her ex Scott Disick. Mason Dash Disick born December 14, 2009, a daugher Penelope Scotland Disick born July 8, 2012 and another son Reign Aston Disick born December 14, 2014. 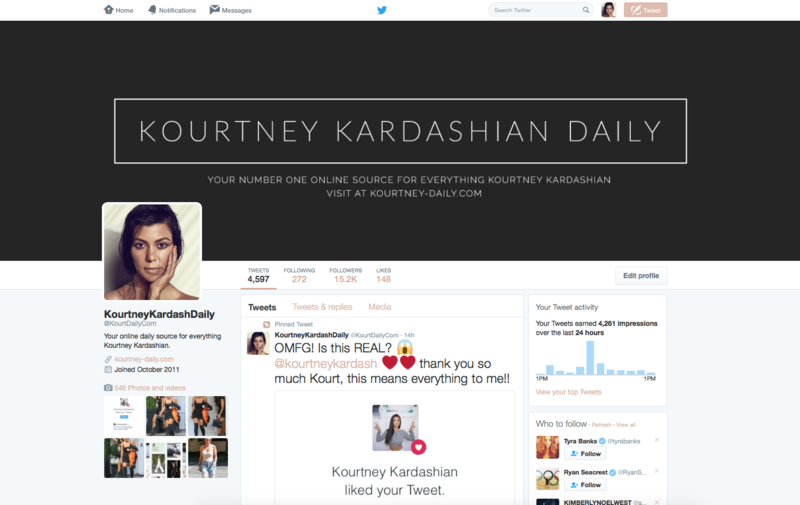 Kourtney Kardashian Daily is a non-profit fansite made by fans. We have no are not affiliated with Kourtney, her family, friends or managers. This is an unofficial fansite. 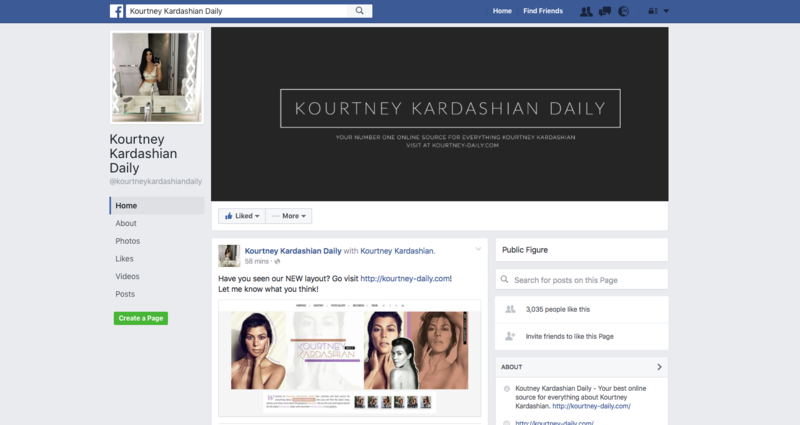 All graphics and original content are being used under the Fair Copyright Law 107 and belong to Kourtney Kardashian Daily. Other images and text belong to their respective owners. No copyright infringement intended. If you feel any of the material rightfully belongs to you and want them to be removed, please contact us before taking any legal action. Want to keep up with us on social media? Follow us on Twitter, Facebook and Tumblr!